Well, time is flying and July is already here. 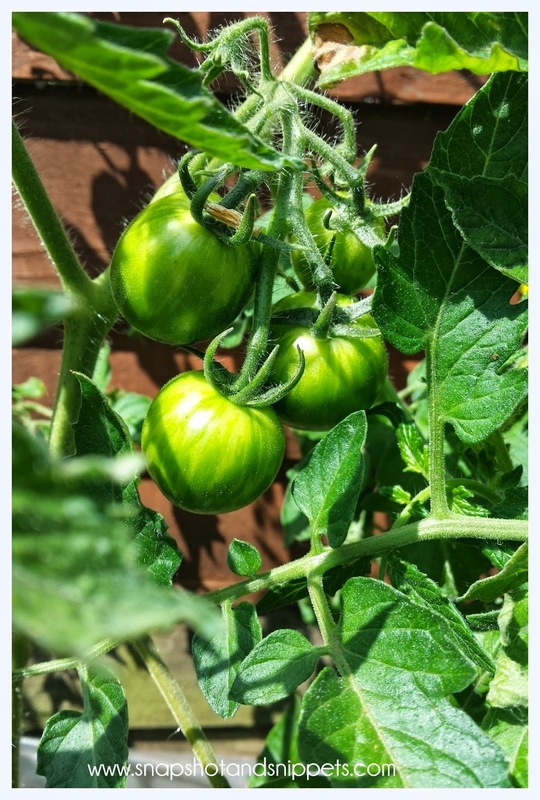 The July Garden is blooming and the Vegetables are sprouting, check out my tips and hints below for this time of year. Funnily the garden is taking up so much time that posting is getting later and later. I really must try and balance things better, but our July garden is starting to look really good. Train Cucumbers stems upwards instead of trailing over the ground, to make the most of the space available. Simply tie in their long stems to vertical wires or a wigwam of poles. Nip off the growing tips of squash and courgette to encourage branching. I just love to see how much they have grown since March in their little home-made seed pots. Pinch out tomato side shoots each week. Cut off any leaves growing below the lowest ripening fruit trusses to improve air circulation and prevent diseases. Which I have been doing regularly, boy can those side shoots grow quick. Boost your tomato crop by regularly feeding them with dilute Organic tomato fertilizer once a week. If leaves look pale and yellow feed more regularly. I have been using our home-made rabbit manure fertilizer. You can’t use chicken I checked !! Apply a good organic fertilizer once fruits start to form on peppers, cucumber, and courgettes. You can use this on sunflowers too. 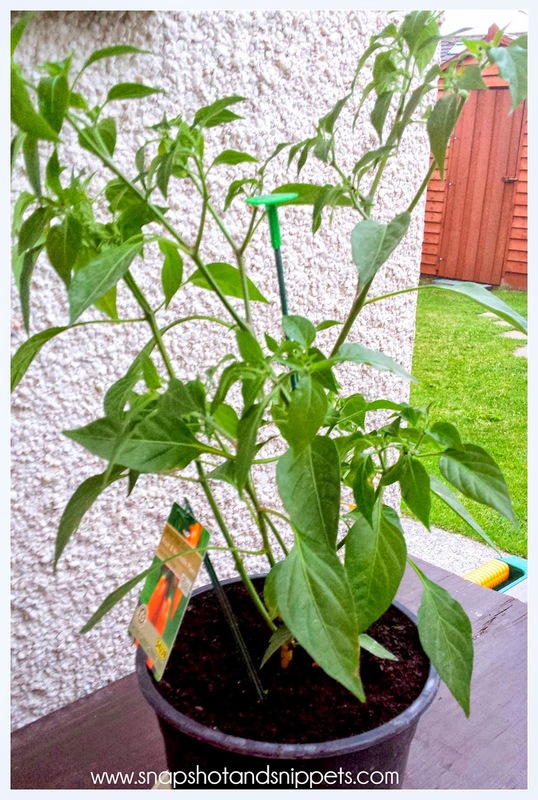 Pepper Plants will benefit from being potted on into progressively larger pots. This is a plant I saved from Aldi last week. I always find wilting plants and wonder if they can be saved. This one was on a shelf with many that were beyond help but this one seems to have taken well to the TLC I have given it and I hope to be picking peppers soon. 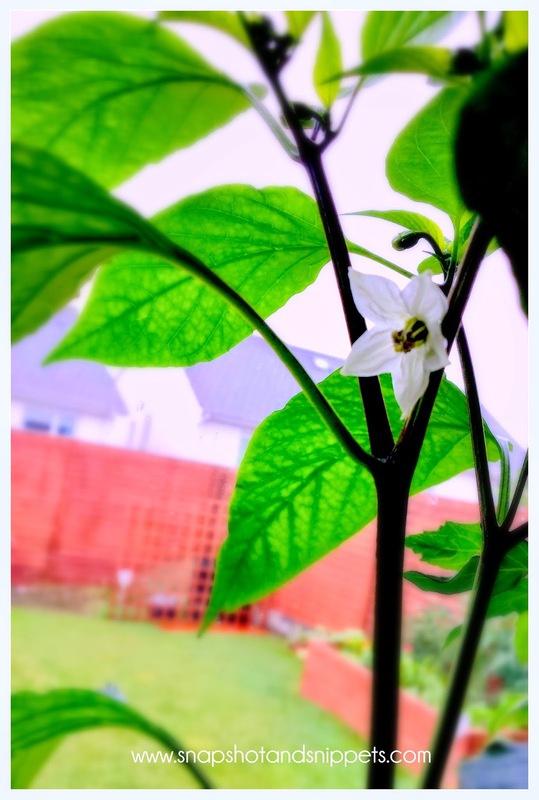 My Pepper other is now in a big pot and flowering – if you haven’t a big pot to put yours in check out my post on how to make your own – Here. Harvest garlic when the tops start to bend over and yellow. Mine is nearly there, I am very excited as this is my first year trying to grow them. 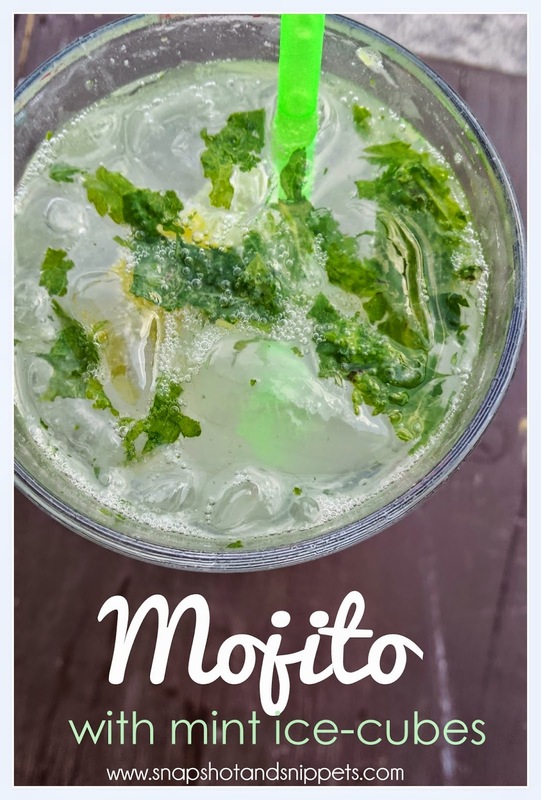 Pick, dry and freeze herbs for using later in the year or you can add them to butter and freeze and if you have mint you can add to ice cubes to pop in your Mojitos. Peg down runners on your strawberry plants to create more plants for next year. If you don’t need more plants simply remove the strawberry runners completely. My strawberries are coming to the end I still have crops but they are what I like to call the “ugly ones ” they are less pretty than the first batch but just as tasty. 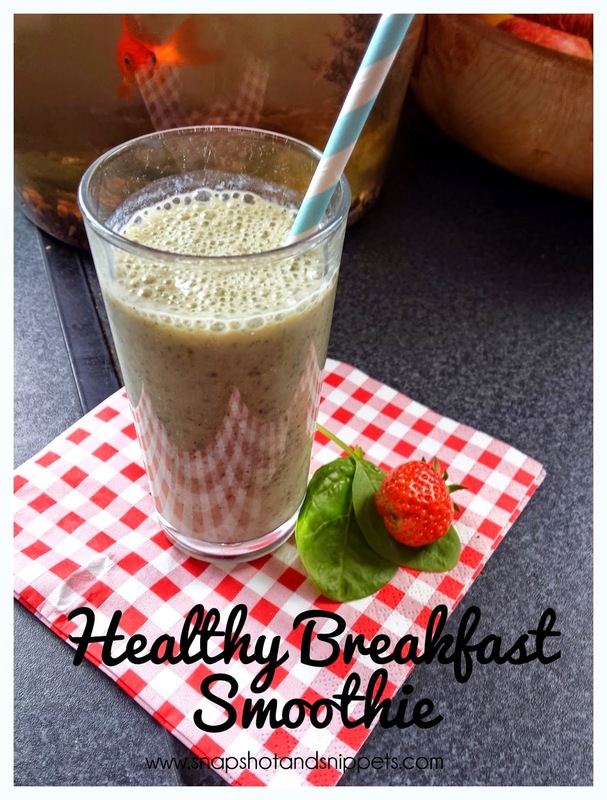 I use them in smoothies like this one I made for breakfast during the week. Chop up your strawberries, banana, and spinach leaves – throw them with the rest of the ingredients to the blender and mix. Drink you should have enough for two so either saves in the fridge for late or give the other to someone else. It was gorgeous by the way. My top tip is wear gardening gloves !! It turns out I am allergic to the fuzz on my tomato plants, unfortunately, I found this out while picking side shoots.Luckily anti-histamines did the trick and my poor hand that was red and so itchy returned to normal. I hope you enjoy these growing guides the aim is to help anyone feel like they can grow their own organic vegetables. I mean if I can you can. You can find a few more of these guides below. 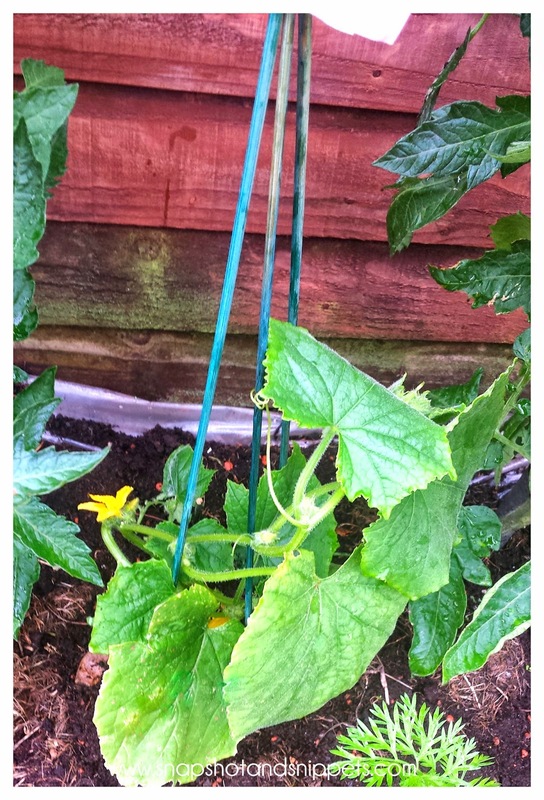 Growing Courgettes – the How and the Why? 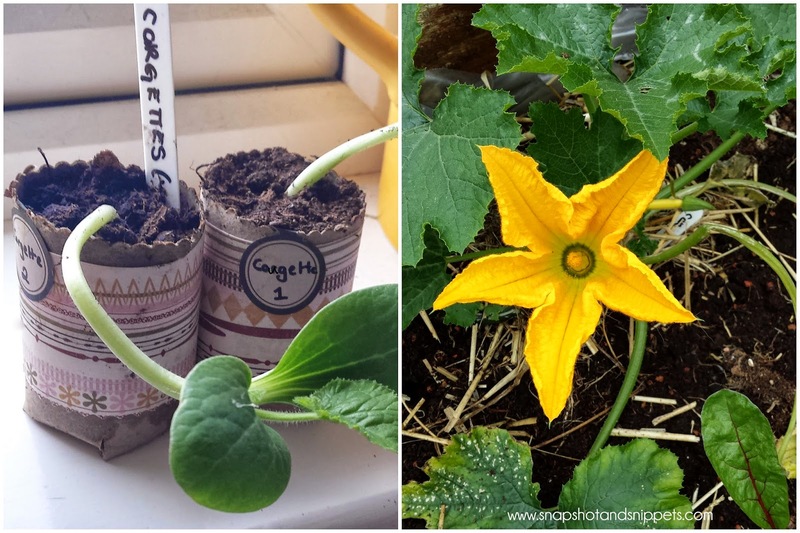 Or you can sign up for my Snapshot and Snippets Newsletter and get my Garden Printables which include Quick Growing Guides, A guide to help you plan your veggie garden and a way to record what seeds you are using. Growing Courgettes – the How and the Why ? Slug Wars – 10 Ways to fight slugs organically.